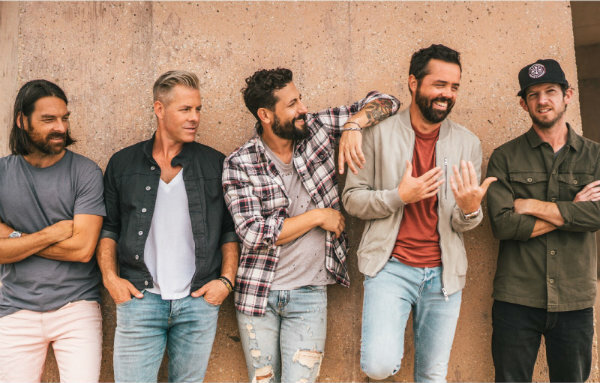 Old Dominion have announced new tour dates for autumn. The country rock band will touch down at London’s Eventim Apollo on October 10 on the Make It Sweet Tour, before shows in Manchester, Birmingham and Glasgow between October 14 and 16. Tickets go on sale at 9am on Friday April 12. Support will come from Jordan Davis. The Nashville-based band’s last album was 2017’s ‘Happy Endings’, while their most recent single was an acoustic version of Make It Sweet, which dropped in March. Old Dominion will also tour the US this spring. 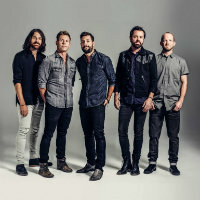 Click here to compare & buy Old Dominion Tickets at Stereoboard.com. Old Dominion have added a second Glasgow show due to demand. Old Dominion have announced dates in the UK and Ireland. Old Dominion have announced a return to the UK this spring. Charles Esten has announced a new UK tour. The Mavericks will tour the UK this summer. Thompson Square have announced dates for their first overseas tour. Eric Paslay has announced UK and Ireland shows as part of a European tour. Charles Esten has added a Belfast stop to his October tour plans.